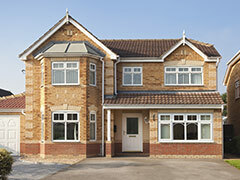 We all want the best from replacement double glazing. That’s why our windows stand apart. From styling to performance to saving energy, the advanced design gives you a comfortable, secure, energy-efficient home. 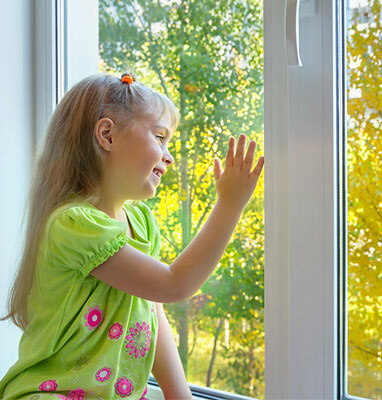 Choosing our windows could not only save money from day one, but reduce condensation and noise pollution too. Selecting new windows for your home is a major decision. It’s an important, lasting investment in your property. You’ll want to get it right. Fuel costs are rising. You need to create a comfortable home environment that remains affordable to heat. 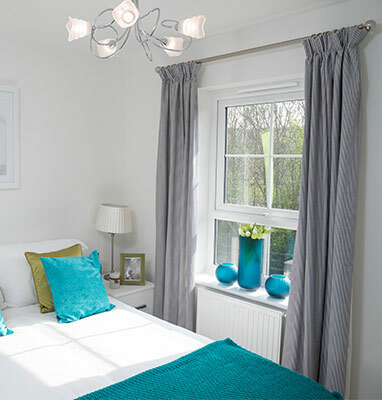 If the windows in your home consist of single glazed or older double glazed units, replacing them with DuraGreen energy efficient windows will save you money. 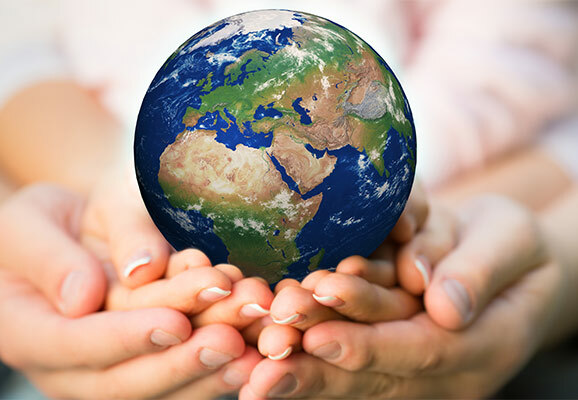 It can reduce the energy you need to heat or cool your home by up to 20% and help reduce greenhouse gas emissions. 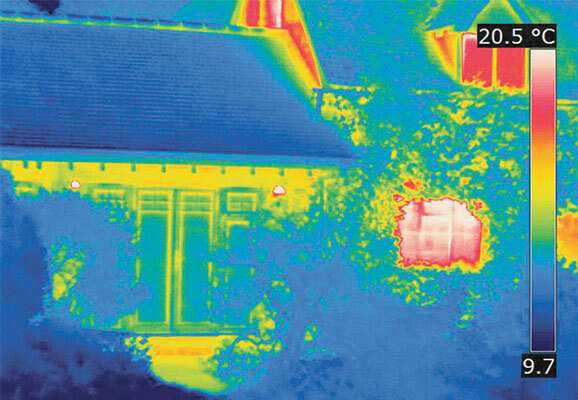 This image shows just how effective fitting energy efficient windows to your home can be. The right hand side of the property still has the original windows – the reds and pinks show heat escaping. However, the new extension on the left is fitted with energy saving windows, the lack of reds and pinks proving they help dramatically reduce heat loss. 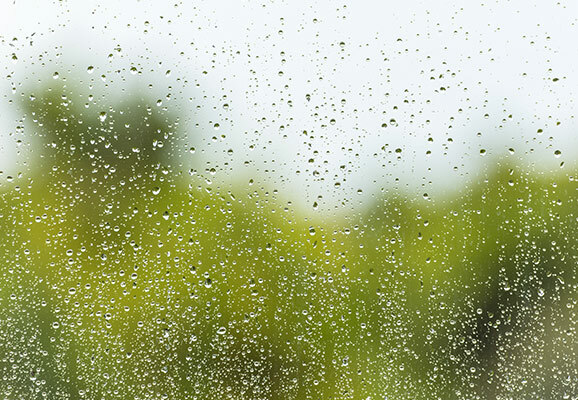 Reduce condensation in your home by up to 80% Whenever we cook, bathe or even breathe, we increase water vapour in our home. When saturated air contacts a cold surface, condensation forms, promoting bacterial growth and mould. Both can compound respiratory problems such as asthma. 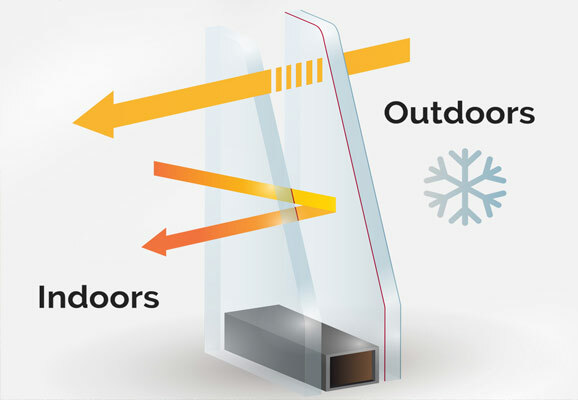 Our windows are typically 3-4°C warmer than those with metal spacer bars, reducing condensation by up to 80%. In today’s world, it is difficult to avoid external noise. Whether you live near a major road, under a flight path or near some vocal wildlife, noise pollution can be a cause of major disruption to your home environment. 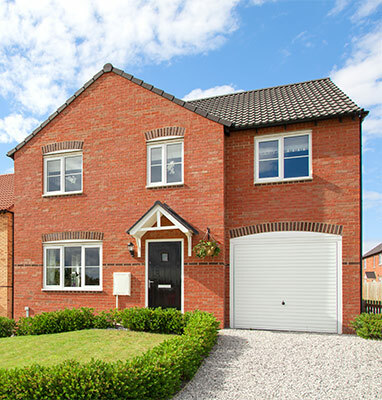 With double–glazed insulation and our high performance Q-Lon gaskets, Energy Efficient Windows will help reduce noise pollution from outside your home preserving your peace and tranquillity. 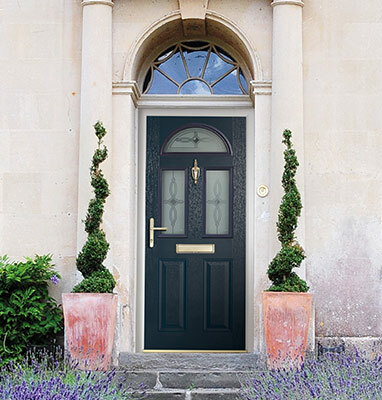 "Whatever you go for, our doors and windows not only look fantastic, they last for years."